Contributes to proper metabolism of macronutrients; to the maintenance of normal condition of the bones, skin, and vision; to an optimum function of the immune system; to cell protection against oxidative stress; and takes part in the cell division process. Contributes to cell protection against oxidative stress. Contributes to proper function of the nervous system and energy metabolism, and takes part in the cellular division process. Participates in cellular division and specialization; necessary to maintain an optimum condition of bones and teeth. Contributes to optimum recognition functions and energy metabolism; ensures proper thyroid function and the formation of thyroid hormones. Ensures the formation and maintenance of strong bones, healthy teeth; ensures the maintenance of regular heart beat, and is necessary for the brain and nervous tissue. Contributes to better vision; is suitable for the growth and regeneration of the bones, teeth, hair and the skin. Contributes to normal function of the immune system, thyroid gland, and to cell protection against oxidative stress. Only the content of phosphorus is not equivalent to the recommended daily dose. 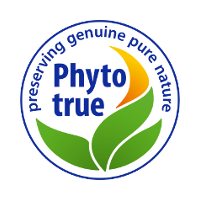 16 herbs contained in herbal tonic PhytoChik. 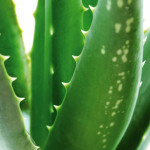 Aloe vera(Aloe vera) Positively influences detoxification of the body. Has a positive effect on blood sugar and skin. Gel (dried juice) from leaves is used. American Ginseng (Panax quinquefolius, american) The root is used. 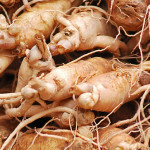 Notoginseng (Panax notoginseng) Positively influences normal cardiovascular system function and natural defensive capacity – the immune system. The root is used. 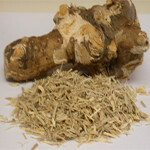 Siberian Ginseng (Eleutherococcus senticosus) Provides a positive effect on blood pressure and blood sugar. The root and rhizome are used. 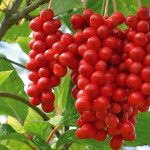 Schisandra (Schisandra chinensis) Has a positive effect on the liver function. The fruit is used. 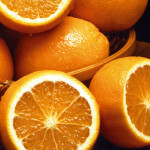 Mandarin Orange (Citrus reticulata) The peel is used. 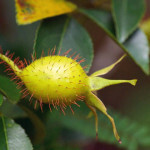 Cherokee Rose (Rosa laevigata) The fruit is used. 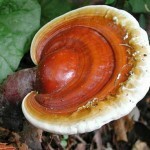 Lingzhi Mushroom (Ganoderma lucidum) Positively influences normal blood cholesterol levels. 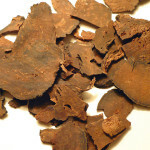 Has a positive effect on natural defence capacity – immune system, and on normal functions of the circulatory system. The fruit body of the mushroom is used. 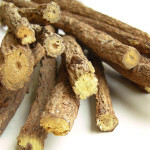 Chinese Liquorice(Glycyrrhiza glabra) Positively influences the joints, digestion, and the skin. Flavonoid extract of liquorice LIFE® is used, which does not contain glycyrrhizin, but instead a concentrated flavonoid extract. Fo-ti (Polygonum multiflorum) Positively influences normal cardiovascular system function – blood cholesterol levels. 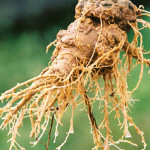 Treated root is used. 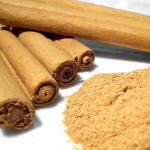 Chinese Cinnamon (Cinnamomum aromaticum) Positively influences cholesterol and blood sugar levels. Has a positive effect on digestion and on the stomach. The peel is used. 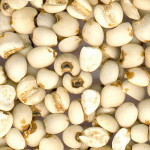 Job’s Tears(Coix lacryma-jobi) The seed is used. 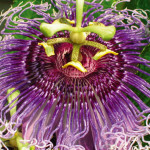 Purple Passionflower (Passiflora incarnata) Has a positive impact on relaxation and sleep. The tops are used. 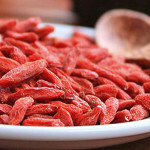 Goji (Lycium spp.) The fruit is used. 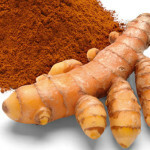 Turmeric (Curcuma longa) Has a positive effect on cholesterol, on the function of the joints and on the liver function. Provides a positive effect on the skin. The rhizome is used. 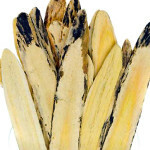 Astragalus(Astragalus membranaceus) Provides a positive effect on blood pressure and blood sugar. Positively influences normal cardiovascular system function – circulation (keeping of normal blood pressure) and function of the joints. Has a positive effect on natural defensive capacity – immune system and on normal vascular system activity. It is an antioxidant. Exerts an influence on normal kidney function, on elimination and on the urinary bladder. Has a positive effect on premenstrual and menopausal comfort, and on sperm motility. The root is used. Medical claims for the herbs are in accordance with the Regulation (EC) No. 1924/2006.